Google Announces Its New Gaming Platform "Stadia"
Today, as anticipated, Google unveiled its brand-new gaming platform to the world during its GDC panel, dubbed Stadia, a streaming platform that runs via the Chrome browser and can run on phones, computers, TVs, and tablets, and switch between all of them instantly. It's not a console as some anticipated, but rather a streaming platform, which Google believes is the future of gaming. Supports 4K and 60 FPS at the moment, but there's plans to scale up to 8K and 120 FPS in the near-future. Features 10.7 teraflops of power, which is much more than PS4 Pro's 4.2 and Xbox One X's 6.0. 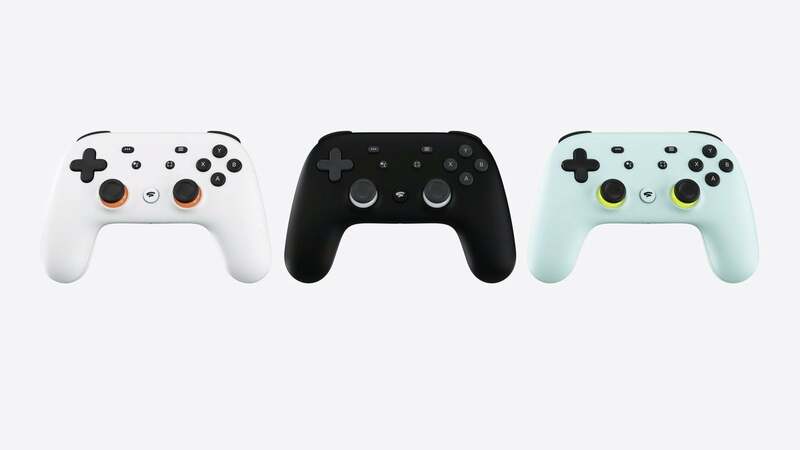 Google also unveiled its unique controller during the presentation, which features a share button, a built-in mic, and can connect to Wifi. Stadia is poised to release sometime in 2019, but only in selection regions (Europe, United States, Canada) at first. If you missed the presentation, you can find it here. As you may know, Google isn't the only one rushing to the space of gaming. Verizon is also getting into gaming and is currently prototyping and developing its own Netflix-style subscription service that will work similarly to Xbox Game Pass. Meanwhile, Snapchat and Facebook are pushing into gaming from the platform side of things. In other words, they're trying to compete with YouTube and Twitch. Meanwhile, Amazon has been trying to crack into the space the past few years with its own games and developer toolset, as well as its acquisition of Twitch. All of this is to say, Google isn't the first company to come rushing to gaming in light of the market's rapid growth. And it probably won't be the last. What will be interesting to see is how the traditional big three: Sony, Microsoft, and Nintendo respond to everyone trying to get a piece of their pie. Gaming hasn't been this crowded ever, it's exciting. Anyway, as always, feel free to leave a comment letting us know what you think or hit me up on Twitter @Tyler_Fischer_ and let me know there. What does Google getting into gaming mean for the industry at large?